This new lawn bowls facility includes an all-weather artificial bowling green and a clubhouse for one of the country’s leading lawn bowling clubs in Dun Laoghaire. The all-weather surfacing has permitted the club to operate year around and replaced a previous grass facility. Our Waterman Moylan team provided all civil and structural design and construction stage support for this local community bowling club. 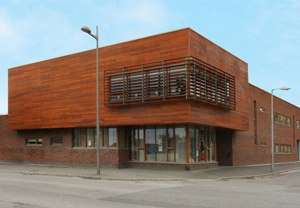 The existing Ballymun Recreation Centre was renovated, extended and upgraded to provide improved neighbourhood centre facilities for the local community. 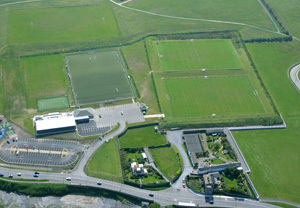 Located on a sloping site approximately 10km North of Dublin City, the scheme consisted of the construction of three new soccer pitches, meeting rooms, offices and a clubhouse building with team facilities for Malahide Football Club. 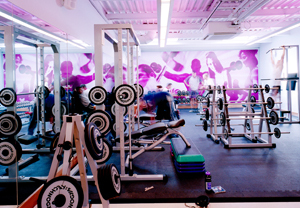 The project involved the construction of a new fitness club within the envelope of an existing derelict squash court building at LA Fitness in Dartry, Dublin. 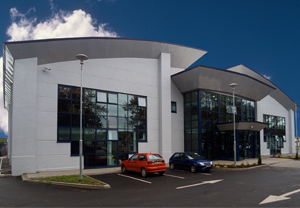 Waterman Moylan were appointed to carry out civil engineering works at the 2,900m² Donabate sports and leisure centre in Dublin.